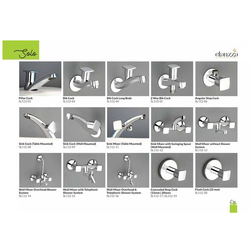 Our product range includes a wide range of brass taps and premium faucets. 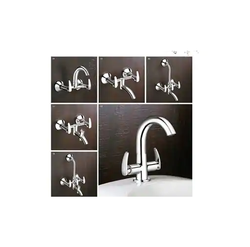 We produce high quality brass faucets using best cartridge and world class aerators. Our product is guaranteed for 5 years. Packaging Details: Each piece is exclusively packed in premium box. We Raj and Company India provides the vast variety of Premium Brass Faucets with an amazing mercury shade. Our such highly appreciated product is expert in crafting unforgettable bathing experience as we understand that bathroom is a reflection and taste of one’s personality. There is a wide range available for the selection of this product. In this modern era, such a highly equipped bathroom is one’s dream and we can fulfil it by providing such product into a satisfactory budget to decorate the reformation of one’s bathroom. Looking for Brass Faucets ?